White label PPC campaign audit services in NYC can help enhance the prospects of your yet to take off PPC campaign or revive the sagging fortunes of your ongoing campaign. AdwordWise’s premier paid search audit services have enabled several businesses dramatically increase ROI within a short span of time. Isn’t it time you did so too? 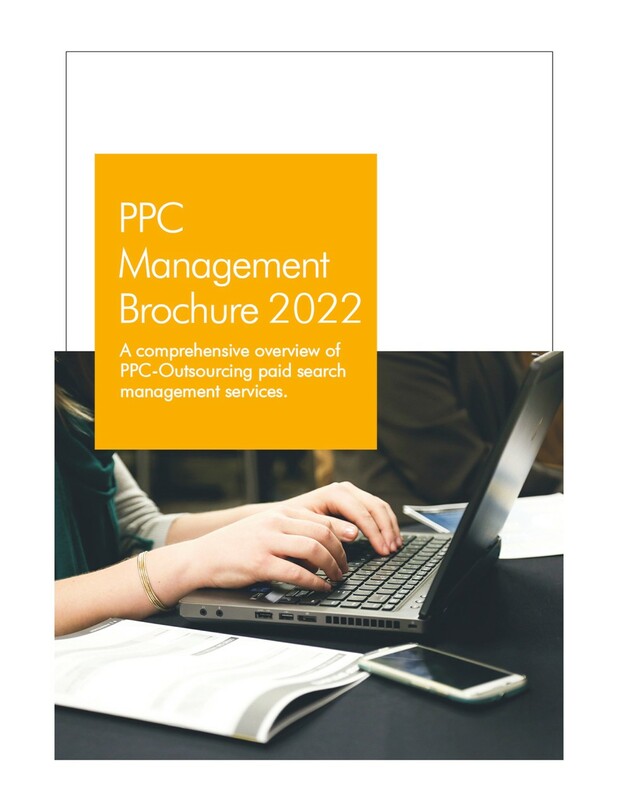 Within the life-cycle of any PPC campaign, there comes a time when you are faced with a wide variety of challenges or returns start diminishing. 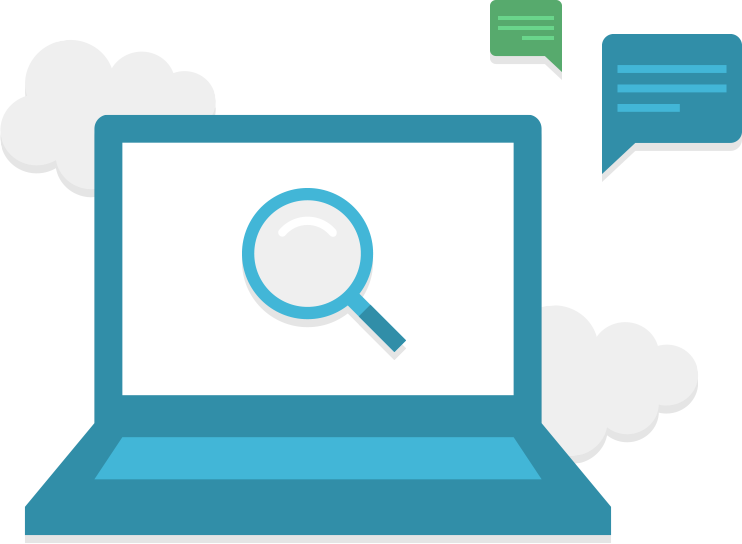 A paid search audit provides a balanced view of how your campaign is performing, informing you about what’s working, highlighting aspects that need alteration and allowing you to eliminate challenging issues. White label PPC audit services are also useful tools in helping you understand how your campaign is being entertained by your target audiences, the products and services that are most in demand and other valuable information that can shape future campaigns. 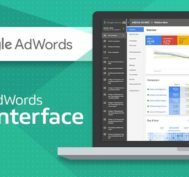 As a leading provider of Google AdWords campaign audit services, we offer detailed analysis and specific recommendations uniquely tailored to your business objectives. 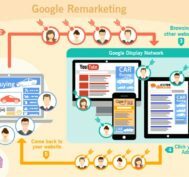 Whether you are looking to address specific challenges like reducing per conversion costs or scaling your account, our qualified experts for white label PPC audit services in NYC will ensure that all work is carried out in a completely professional, honest and independent manner with recommendations designed to optimize results. We will evaluate all aspects of your campaign based on several different criteria, discover waste spend, advise you on how to minimize it and recommend on most effective changes to make your campaign successful. Our white label PPC campaign audits are based on solid methodology. 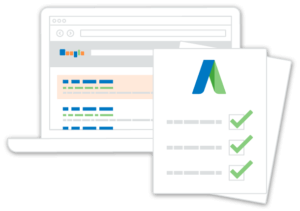 We strive to give full account PPC audits wherein we provide far reaching feedback that’s specific to your account so as to assist you in reaching your goals. 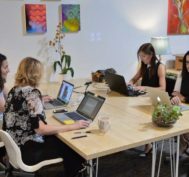 We believe in close cooperation and we will consult you initially to understand your unique set of goals and challenges. We will use the information during our audit process to develop specific feedback and recommendations. Depending on the complexity of your account and the number of PPC campaigns you have, a comprehensive account audit can take a few days to a couple of weeks or more for completion. 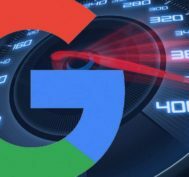 As an experienced provider of white label adwords audit services, we offer in depth analysis for several key areas such as time periods, location, device based bidding, conversion tracking, adword scripting, keyword selection, keyword matching, adwords API, search engine queries, remarketing ads, shopping ad scripting, ad copy analysis and much more. We routinely suggest improvements for account structure, campaign settings, advert extensions, Google Shopping ads campaign structures, Shopping ad optimization and lots more. Once we complete our scientific audit process, our team will consult with you and walk you through our feedback. We encourage questions and we welcome your queries – we do our best to provide you with all the information you need to take well informed decisions and implement changes. In the end, we endeavor to help you get the most value from our top class white label PPC audit services in NYC.